Good thing they’re just lady bugs. 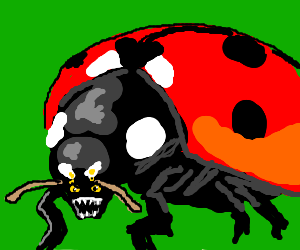 in Michigan the infestation of lady bugs happens every so many years, they are just all over everything but no worries. The next season they are back at normal levels. For the last 90 days or so I’ve had a Cricket infestation in my apartment as did my neighbors. It’s finally abated… Bugs are gross. Oh they’ll go away when it cools down a bit more but I’m finding just one or two dead bodies a day now. Grrr. And those little insects are lucky charms, too! But I understand a phobia is a phobia. 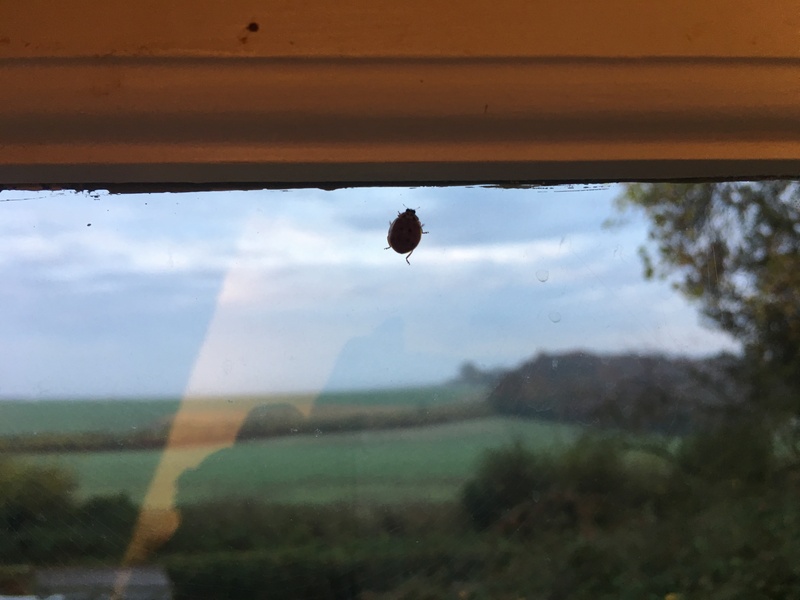 My country house in winter is always full everywhere inside/outside of ladybugs: I love it!